Te Houtaewa Challenge at 90 Mile Beach 2018 | JustRunLah! 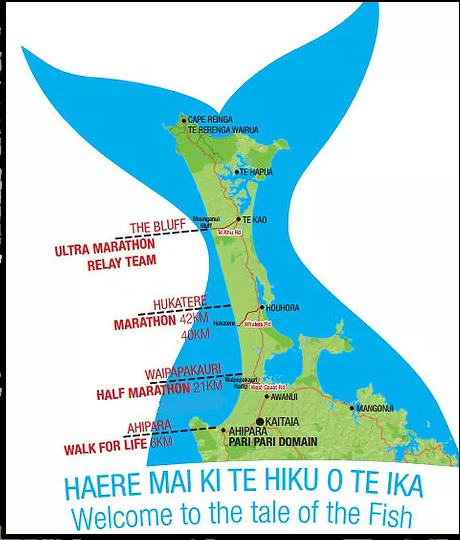 The Te Houtaewa Challenge has a 62 km Ultra Marathon, 42 km Marathon, 21 km Half Marathon, 62 km 5 person team relay and 6 km Walk for Life at New Zealand's 90 Mile Beach. 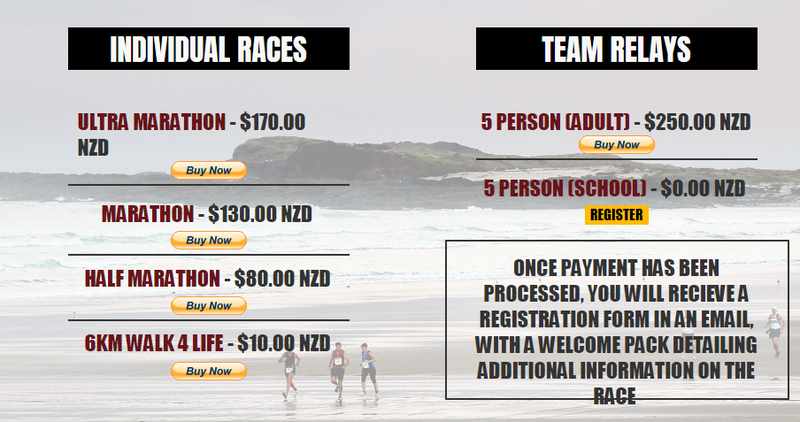 All running events are north to south running on the sand on 90 Mile Beach and ending at Foreshore Rd, Ahipara. The 6 km Walk for Life starts and ends of Foreshore Rd and proceeds north for 3 km and then turns around and returns. Local support is excellent with 4x4 club and bus transport to and from start/finish. Around 120+ runners for the marathons and 200+ on the run/walk 6 km. 50% of marathon runners are international.